Cost: $10.00 per month, free shipping or $110 per year. The rewards: For every box you get, you earn 10 points. Every review of a product you receive in your birch box, you also earn 10 points. If you refer a friend and they use the link you send them, you get 50 points per person. In no time you will rack up 100 points which translates to $10.00 to use in the Birchbox shop. Only when you get 100 points do you get $10.00, if you have 60 points, you currently have $0.00 in rewards. Birchbox now allows us to pick one of our samples if we want or choose a whole box with the samples revealed. You can opt out of choosing by selecting surprise me in the chooses. Every month they will have a video showing us the samples to choose from and about a week later you get an email to let you choose. This month I was a bit too late and did not get a choice, those samples go fast! If, however, you are a Birchbox Ace by collecting 500 points in a calendar year, you get the choice a day earlier. This month I got 6 samples, 5 regular and one bonus and I have to say, this one was pretty good. And compared to my fairly terrible one last month (I still don’t use one thing), I am happy with it. 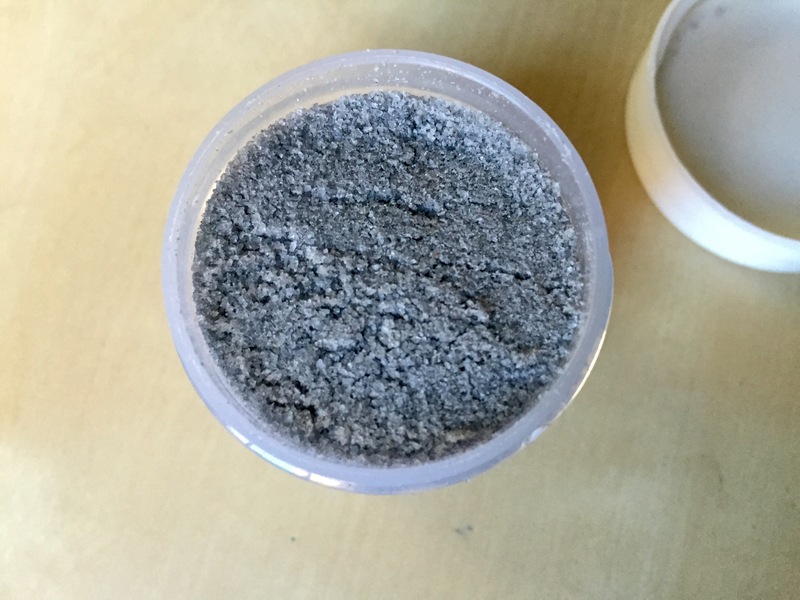 So this exfoliant is a very fine powder that is made with salt and scorched bamboo. The bamboo clears away extra oil and dirt. Next, the salt crystals battle breakouts. 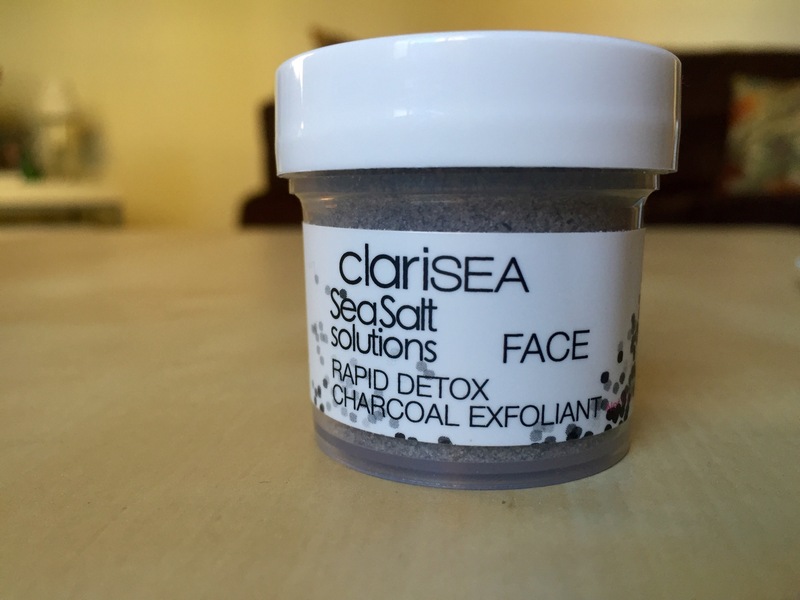 You don’t just use this dry on your face, you mix it with either your face cleanser or water. I would assume water is more grainy than cleanser so I would use cleanser and it also would have less risk of irritation. There is so much in this container, it could last a lifetime! 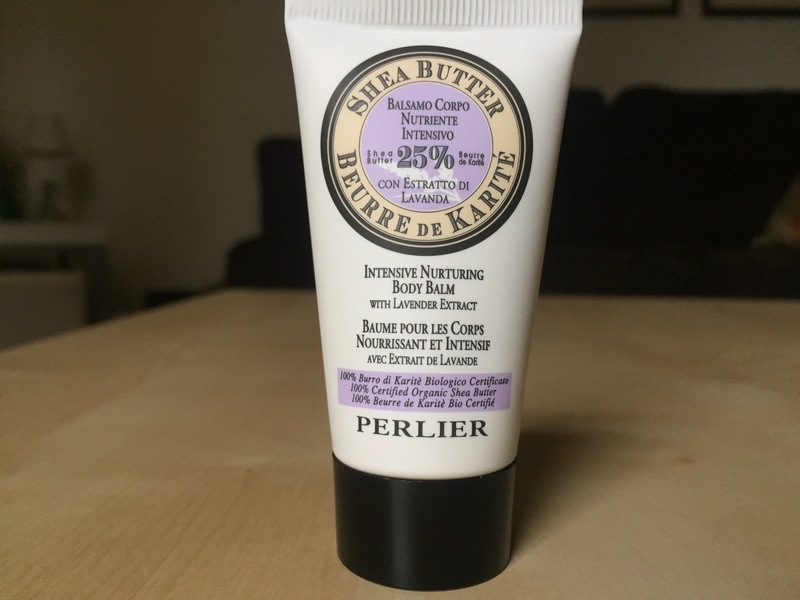 I love this because my skin is dry initially, then mid-way through the day, it’s oily. 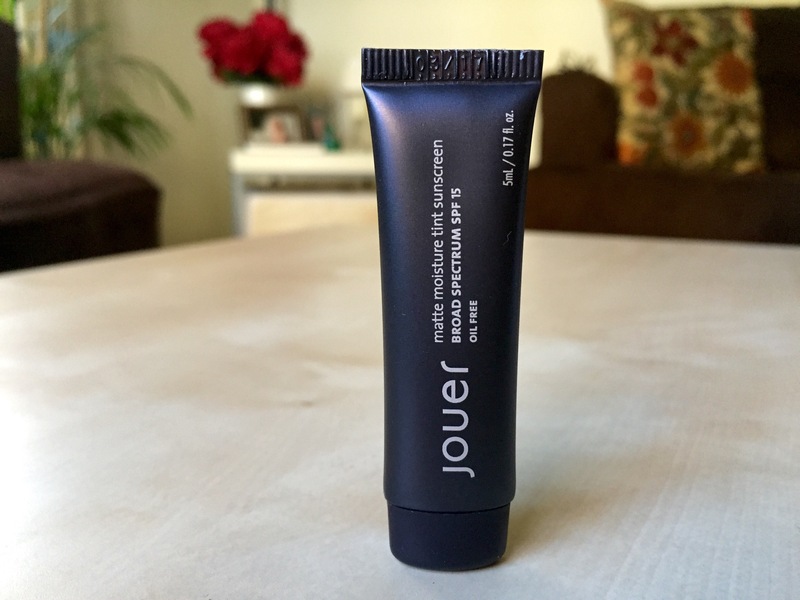 I like a matte tinted moisturizer to hydrate it in the morning and control shine throughout the day. This sample is a good size to through in your purse for after the gym or touch ups in between work and dinner. It is oil-free and has SPF 15, and it leaves a velvet finish on your skin. This is also buildable so it is easy to get more coverage where you need it. I would say there is a substantial amount of glitter but it’s very fine glitter so it isn’t too much. 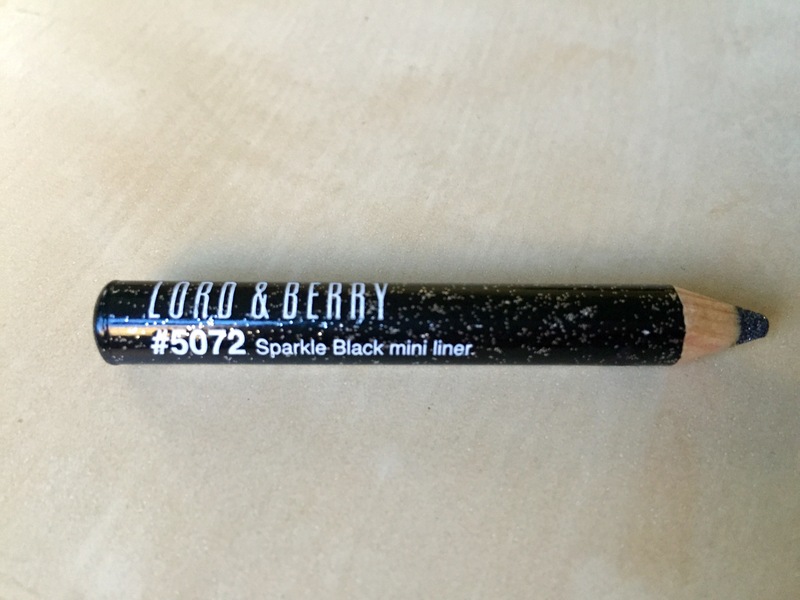 The pencil is quite small, about two inches long, but how much black glitter eyeliner do you need? The formula is very creamy and glides on well and it is marked as blendable so I’d say it’s best for a smoky eye. This shampoo smells fairly good, and is quite a liquidy texture. 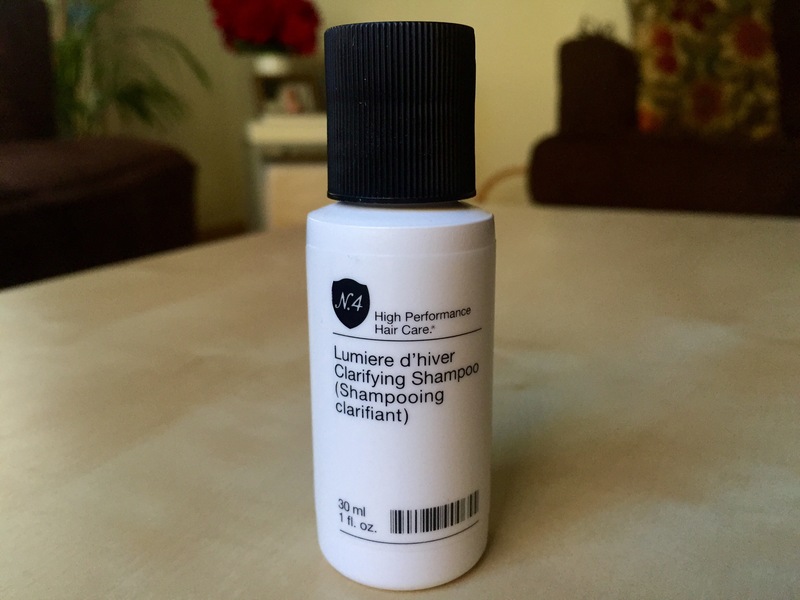 This shampoo gently purifies your hair while restoring moisture and shine. To be completely honest, there wasn’t much special about this shampoo. It almost seemed to dry out my hair more. The packaging and size is great though so I’ll throw it into my travel bag. As a plus. this is a vegan product! This masque gives you hair a booth in health, shine, strength and moisture. 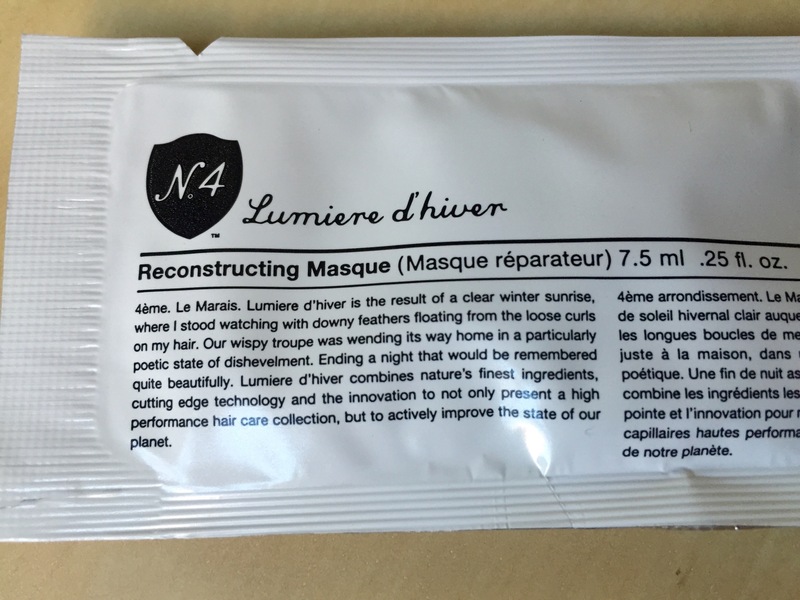 I just use these masques at the ends of my hair so it might last me two or three uses. Apply this in place of conditioner and leave it in for 5 minters and rinse, easy as pie! Yes, another lotion. This one smells like lavender and has a very familiar scent to it but I can’t quite put my finger on it. It is a pretty big size so at least I can get some use out of it. As you know, lotions are not my favorites. This box was worth more than double what I paid and overall I really like it. I probably won’t use the eyeliner or the lotion much but they are nice to have! I think my favorite was probably the exfoliant or the tinted moisturizer because I think I will use those the most! If you want to sign up without getting on a waiting list, you han sign up using my link here. 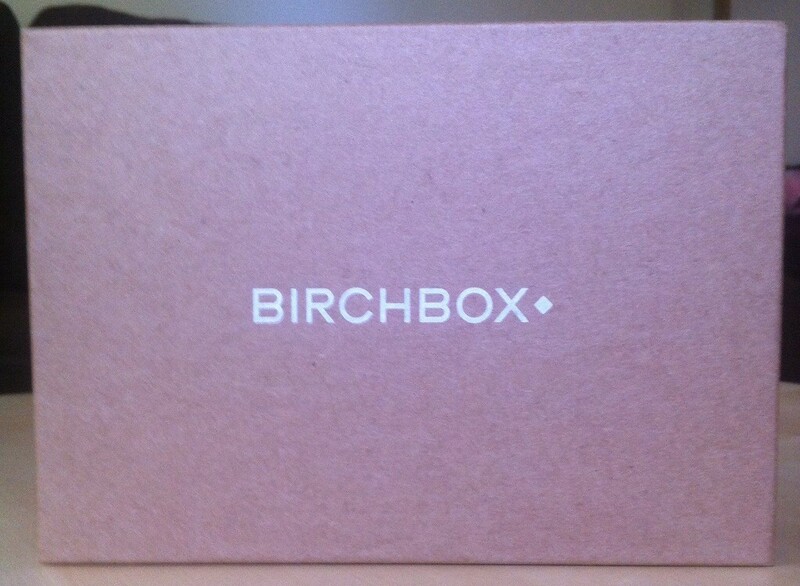 Did you get a Birchbox this month? What did you think? Let me know!